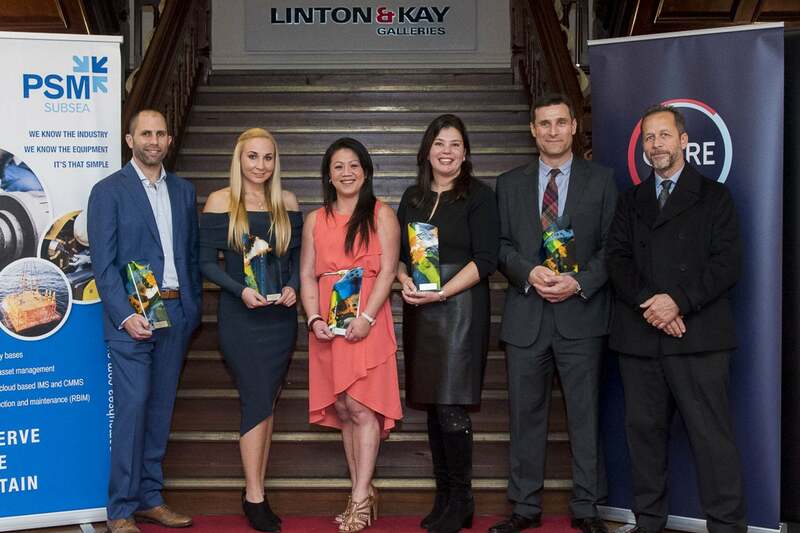 We are delighted to announce that we were the successful winners of the Australian Subsea Industry Awards – New Enterprise category. “Yangebup-based Nexxis won the industry’s New Enterprise Award on Friday night for its use of medical imaging-style technology to scope out the insides of pipes and holes. Nexxis was established in 2014 by Jason De Silveira, and was selected by industry giant GE in 2015 as a channel partner for its equipment, which include borescopes, extendable pipes with cameras inside that can stretch down holes.